Jackson SLX Soloist Electric Guitar with Floyd Ro..
Diamond MAVST14-HG Maverick Electric Guitar Hemi-G..
100% perfect condition open box, Never sold. Opened for pictures only. 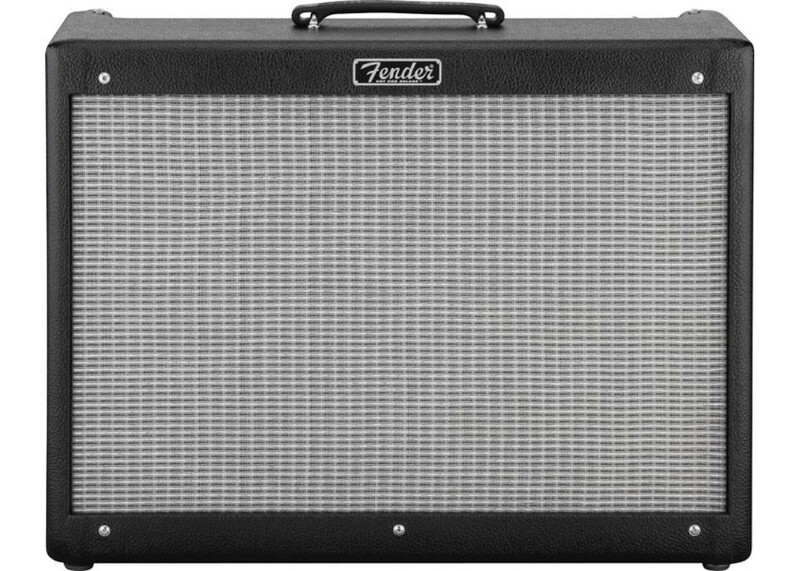 The Fender Hot Rod Series amps have been a staple in the music industry, with that Fender "clean" sound that so many amp designers try to replicate. The Blues Junior is no exception. Being only 15 watts, this amp will bring out the natural tube overdrive without overpowering the rest of the band. 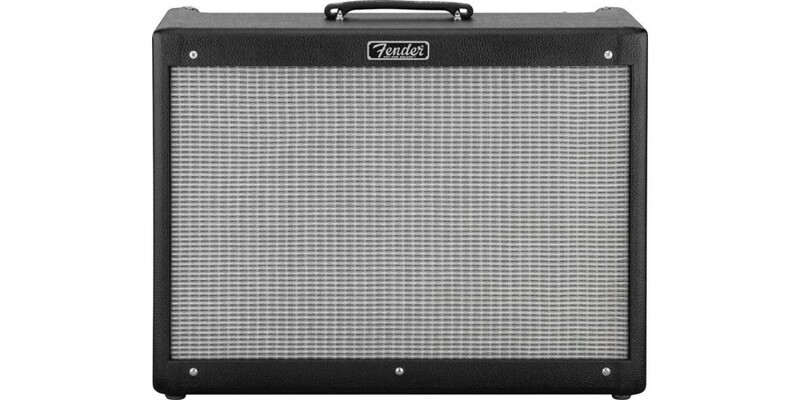 Now the Fender Blues Junior III has been revised to make it an easier to use amp. With the back panel now black, dialing in your settings becomes even easier. Having 15 watts of power, this amp is ideal for either stages or studio performances. 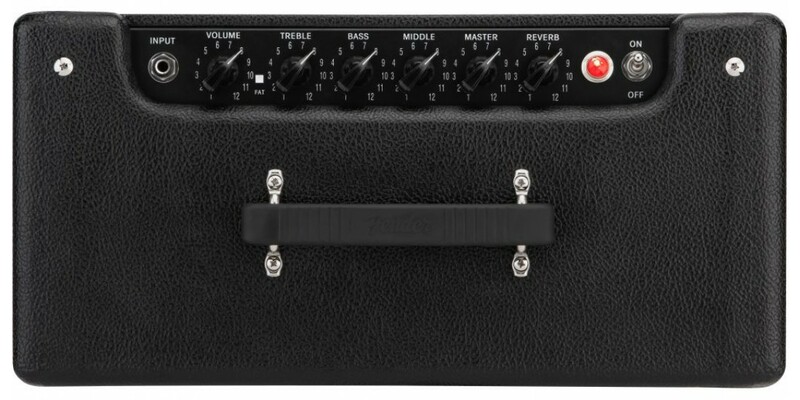 Fender has also added a lot more upgrades to this amp. The new features have added a lot to the amp, without taking away from it. The Blues Junior III still has Fender®s unmatched clean sound that will do any pedal justice. 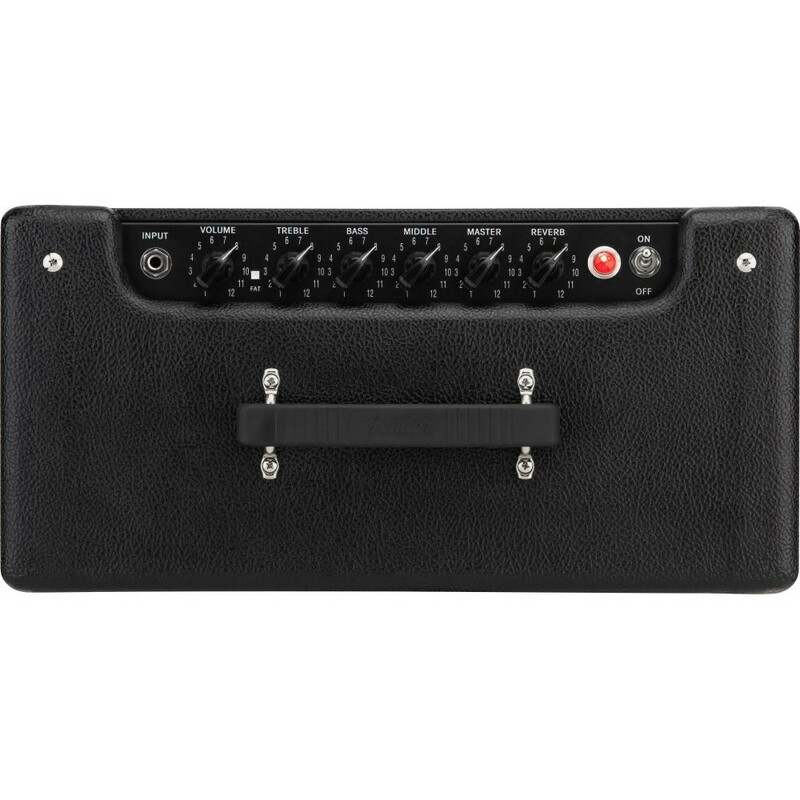 The amp still features the "fat" switch, for a fatter tone, still controllable from an option foot switch, spring reverb, 2xEL84, 3x12ax7, and an option speaker out.